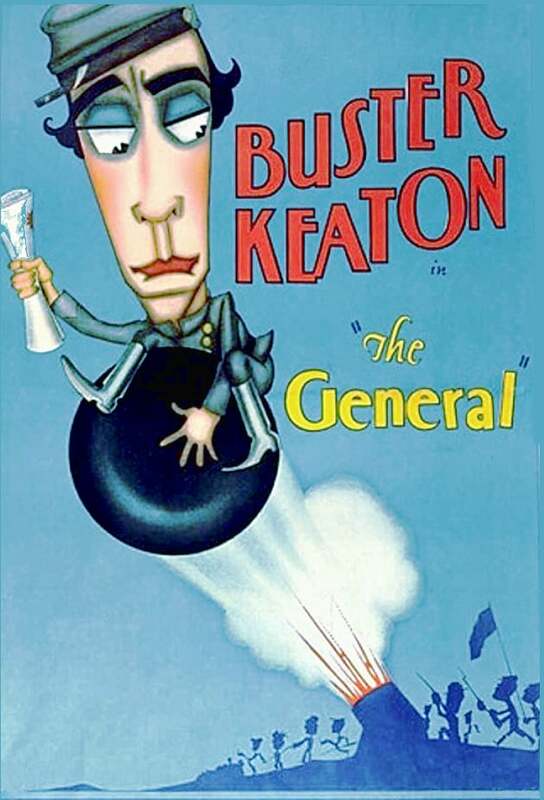 We will be watching Buster's 1926 films "The General." This film is silent and unrated. When Union spies steal an engineer's beloved locomotive, he pursues it single-handedly and straight through enemy lines.